The Gardens is a cherished place, filled with beauty and lasting memories. 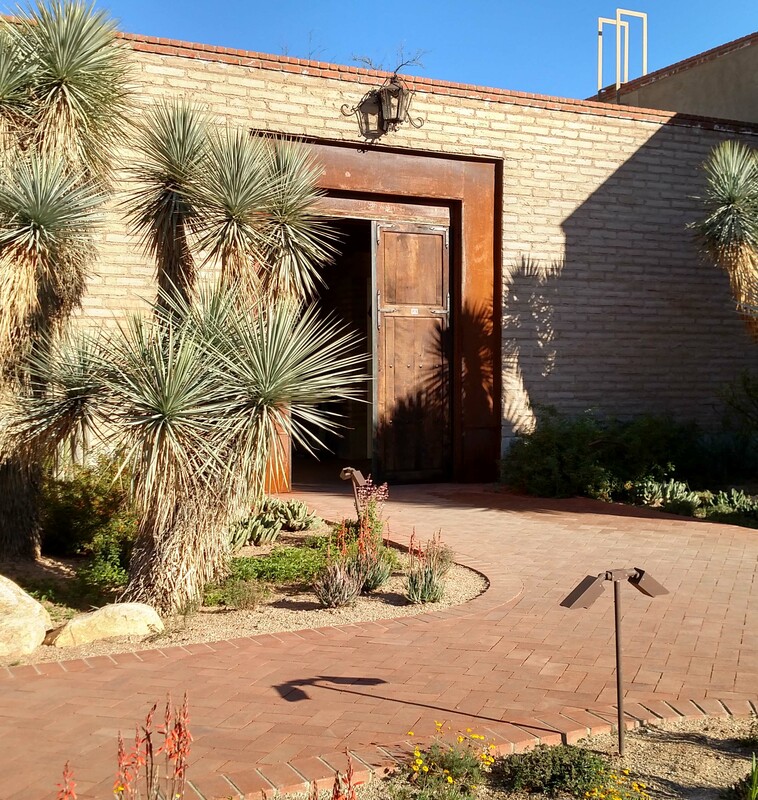 A commemorative gift to the Tucson Botanical Gardens is a meaningful way to create an enduring tribute in honor, celebration or memory of your family or friends. Recognition: Gifts of $500 and above may be recognized with commemorative garden pathway bricks or benches. (1) Stone benches and (2) Tile benches. Name plaques or tiles can be inscribed with a short message as a tribute or memorial. Call 326-9686 x 15 to discuss your gift.